Come and Meet Some of the FlipTech 2018 East Coast Presenters! 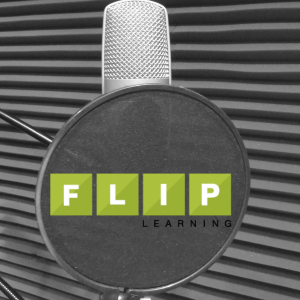 The “FlipTech East Cost Podcast” introduces many of the passionate educators who will be sharing their flipped learning experiences, stories, tips, tools, and more at this June’s Conference! Dave Walsh has been interviewing some of the educators who will be be presenting at this upcoming conference (June 29th and 30th at Collingswood High School in Collingswood, New Jersey). 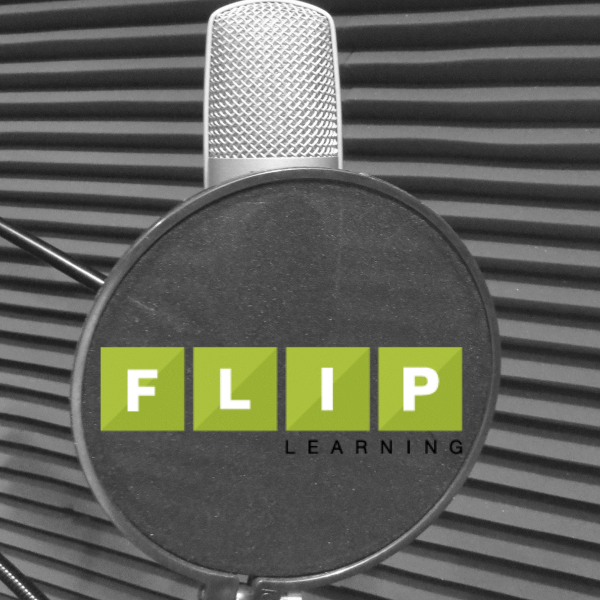 Below we’ve provided a few of the videos below, and we encourage you click over and meet more of the presenters, as more videos are added to the Podcast Playlist and the Meet the Presenters page on the FlipTech web site. 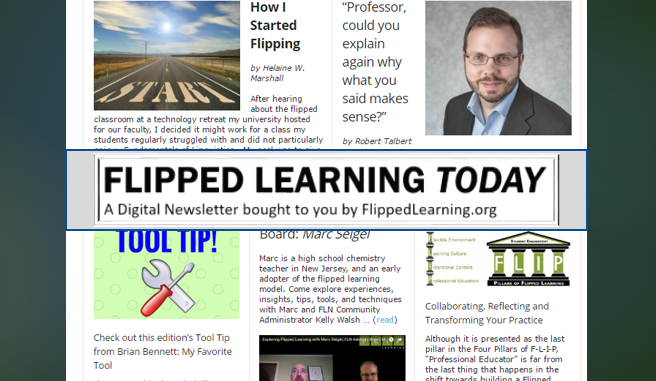 Dave Walsh and a whole team from CHS have partnered with the Flipped Learning Network to offer this new “breed” of flipped learning conference (the FLN is tremendously grateful to everyone at Collingswood High School for their support!). Conference registration is open, with Early Bird pricing through April 15th, so be sure to sign up soon! We look forward to seeing you there! What if We Flipped Faculty Development? Kelly Walsh is the CIO at The College of Westchester in White Plains, NY, where he also teaches as a member of Faculty of Administration. In 2009, Walsh founded the popular website EmergingEdTech.com, where he and others write regularly about engaging students and enhancing learning outcomes with the aid of technology as a tool. Walsh has repeatedly been ranked in “Top 100 Social CIOs” on the Huffington Post. 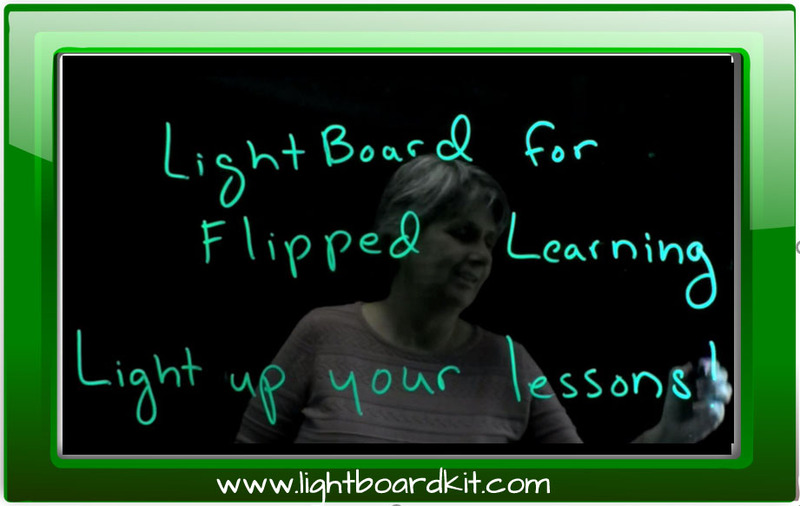 Walsh is a staunch advocate of flipped learning. 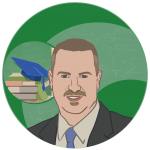 In 2013, he published the eBook Flipped Classroom Workshop-in-a-Book. 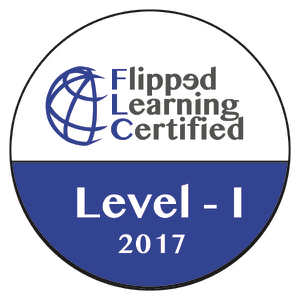 In June of 2016, Walsh became Community Administrator for the Flipped Learning Network.